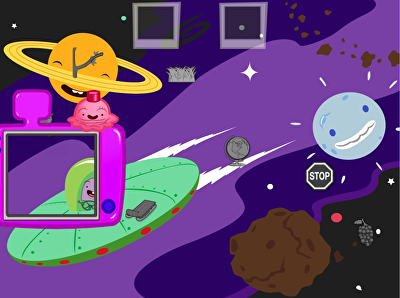 Find the hidden words in this picture, using their beginning consonant blends as a clue! Hunting for a worksheet to help your second grader with his reading? 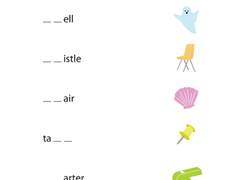 This printable works with phonics to help your child recognise blended consonants. Combine language skills with logical problem solving to fill in the missing letters. Searching for a worksheet to help your child with phonics? 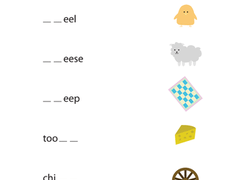 This printable works with blended consonants to improve your child's reading. Use clever problem solving skills and knowledge of year 3 vocabulary words to complete this game-show themed word challenge!